The newly refreshed hotel is located less than an hour away from Porto. Sitting on the banks of the Douro River is an incredible retreat located less than an hour away from the coastal city of Porto. 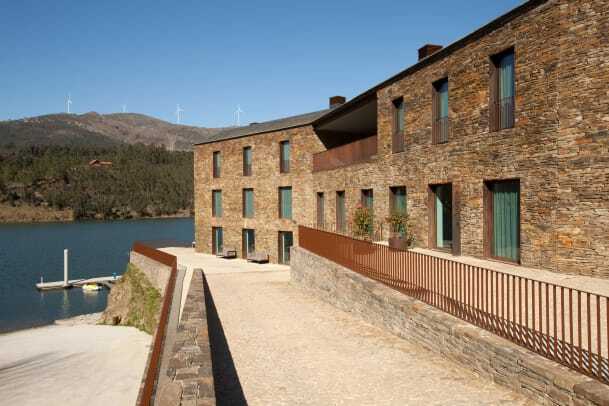 Douro41 is a newly renovated property in the Alto Douro region wrapped in floor-to-ceiling windows offering jaw-dropping views of the hillsides and the river below. 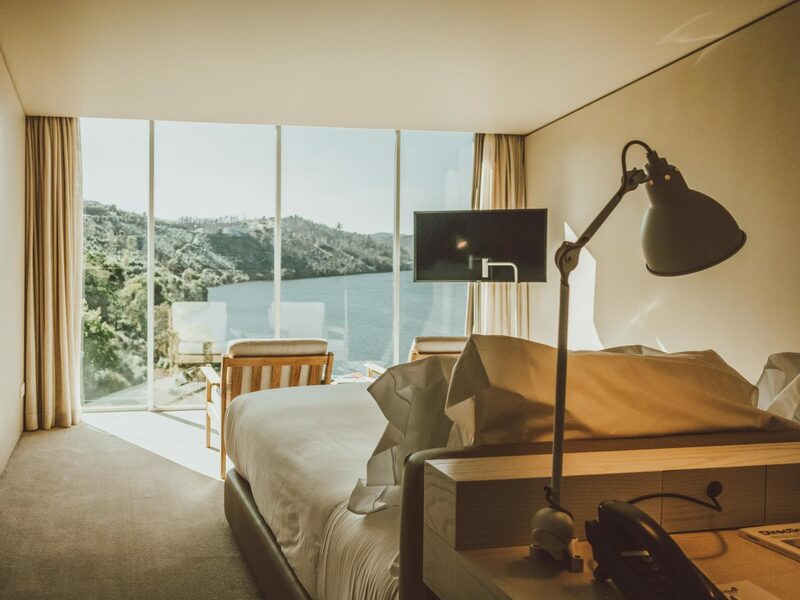 The hotel will feature 52 rooms and 10 suites, all of which feature a minimalist aesthetic designed by Lisbon-based architect and interior designer, Cristina Jorge de Carvalho. 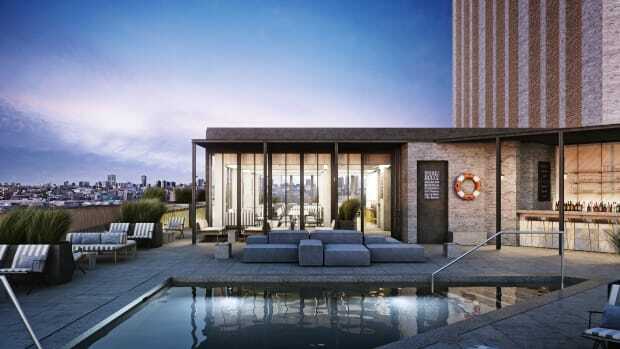 Available rooms will include everything from the 409 square-foot Twin Room Mountain View to a Panoramic Suite, which will offer a living room and a terrace or balcony and a private garden. 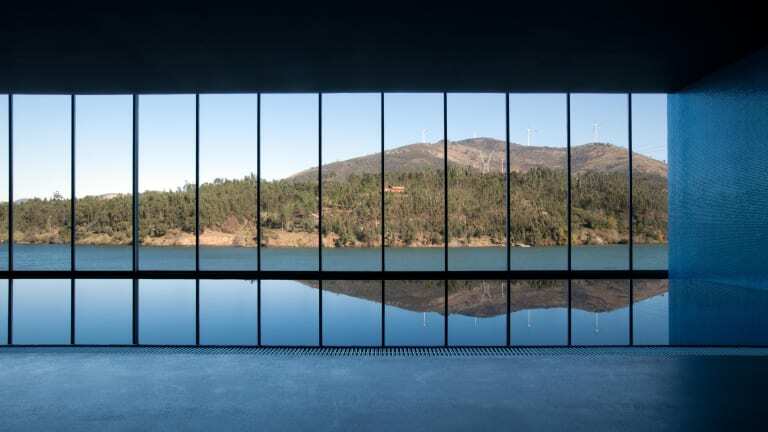 You&apos;ll also find an infinity pool on the property that sits above the Douro River, boat tours and wine tastings, a lobby market grocery store stocked with local products, and a deep selection of spa services. The second flagship hotel from the duo behind NY's Hotel Americano. The 249-room hotel is located in an industrial warehouse once owned by Philips. 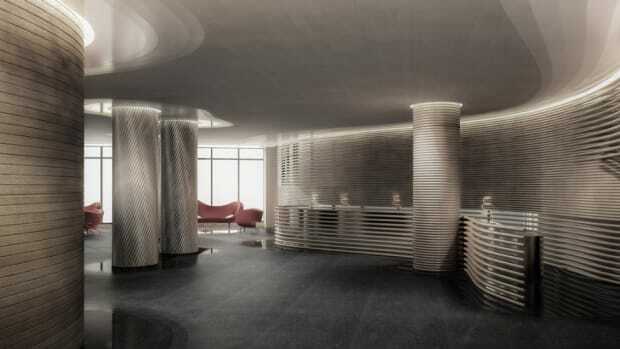 The legendary hotel gets a full renovation from designer Ron Arad.